Have you every dreamed about owning your own piece of paradise? Want to retire on the beach in Mexico or have an investment property you can rent out year round? 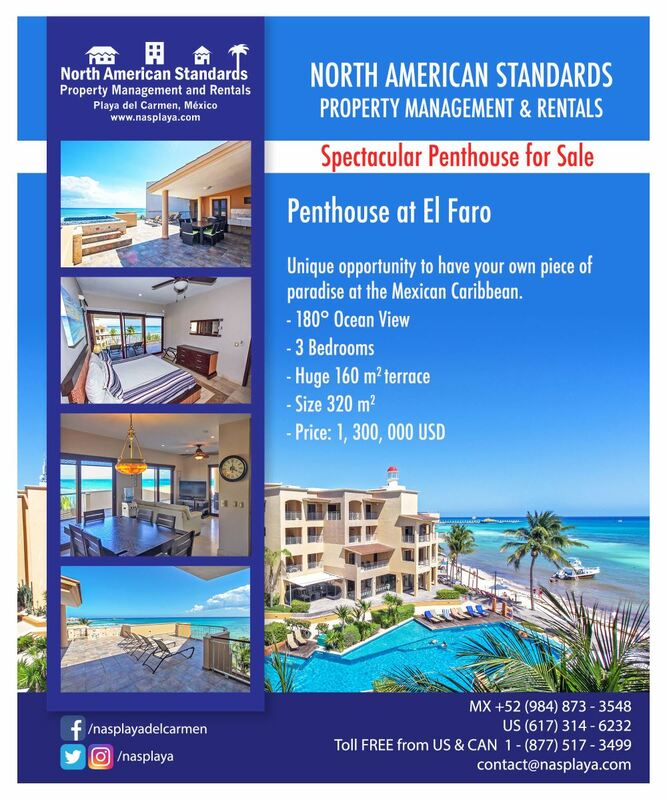 Purchasing a Playa del Carmen condo or villa can be a great investment. 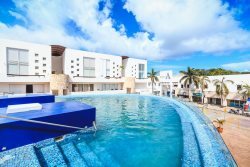 Browse our Playa del Carmen real estate options and see what homes and condos are for sale in sunny Playa del Carmen. Buy from a trusted agent at North American Standards who is looking out for your best interests. Please email our office for units for sale. US 617-314-6232 or MX 984-873-3548.